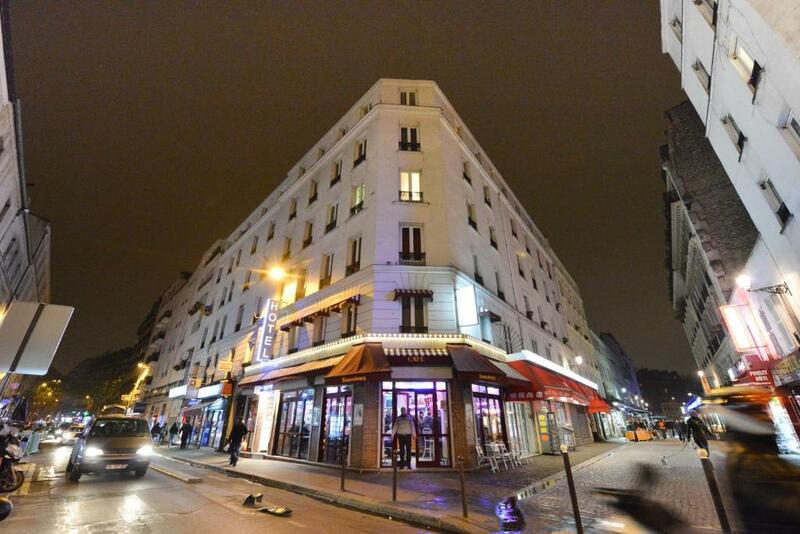 Hôtel de la Poste is located in the 18th district in Paris, 1 km from the lively Montmartre district. 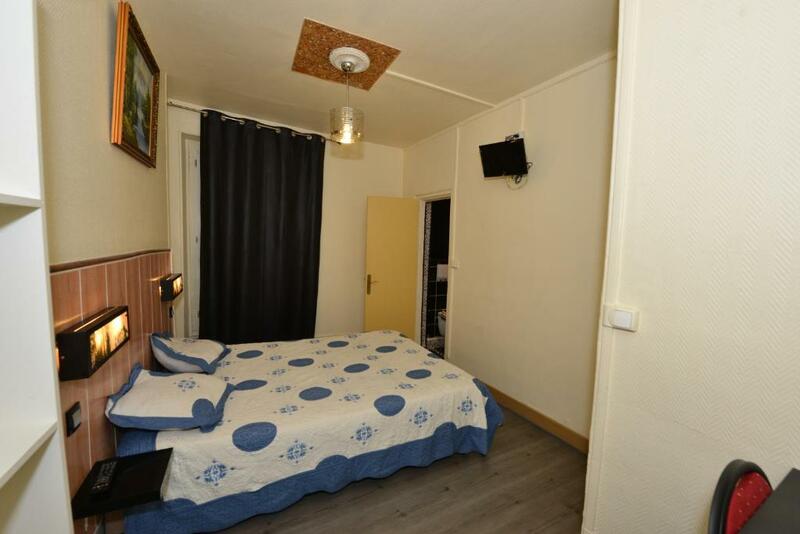 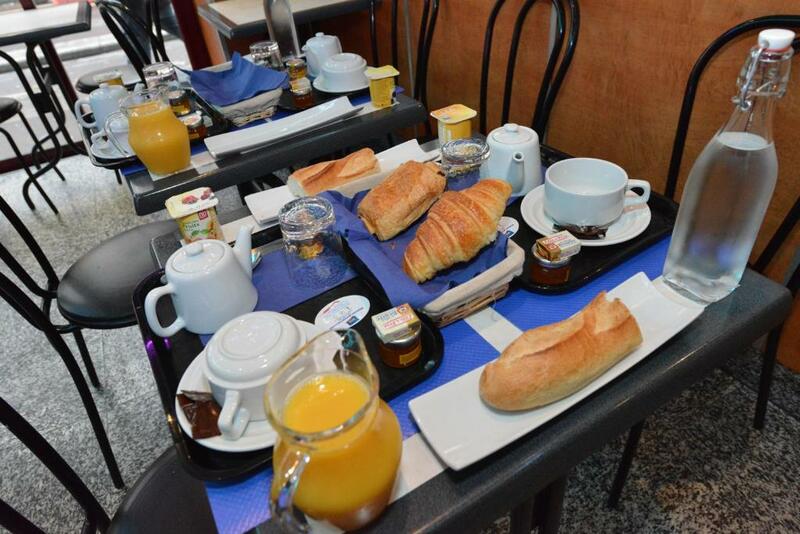 It has a 24-hour reception and Gare du Nord Train Station is 1.2 km from the hotel. 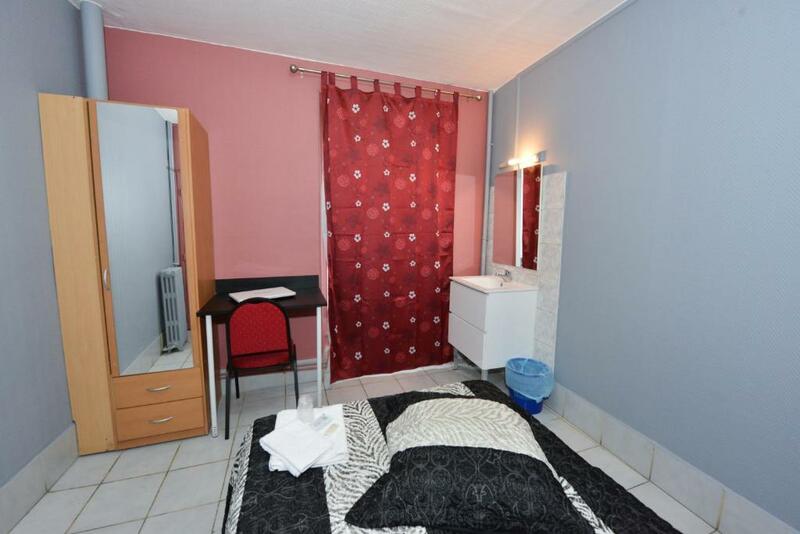 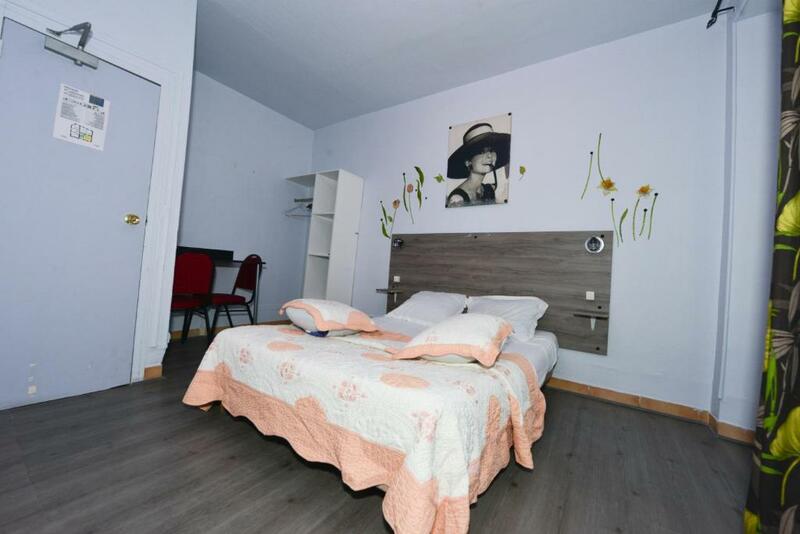 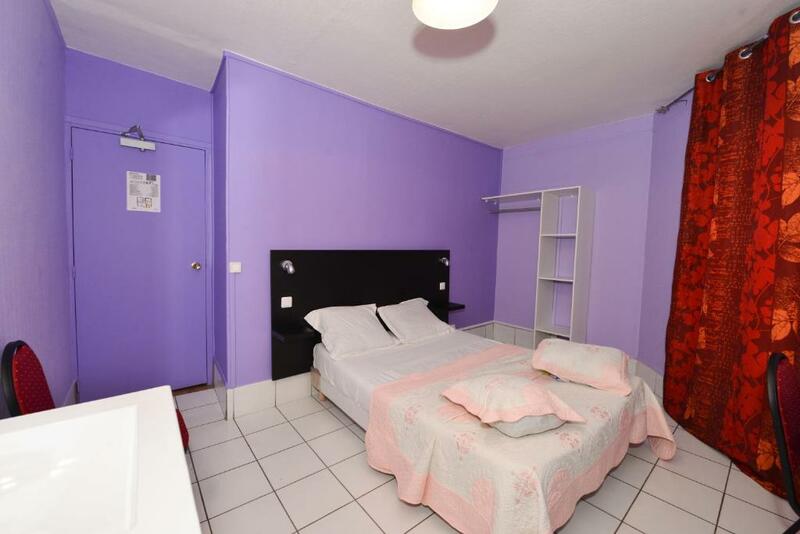 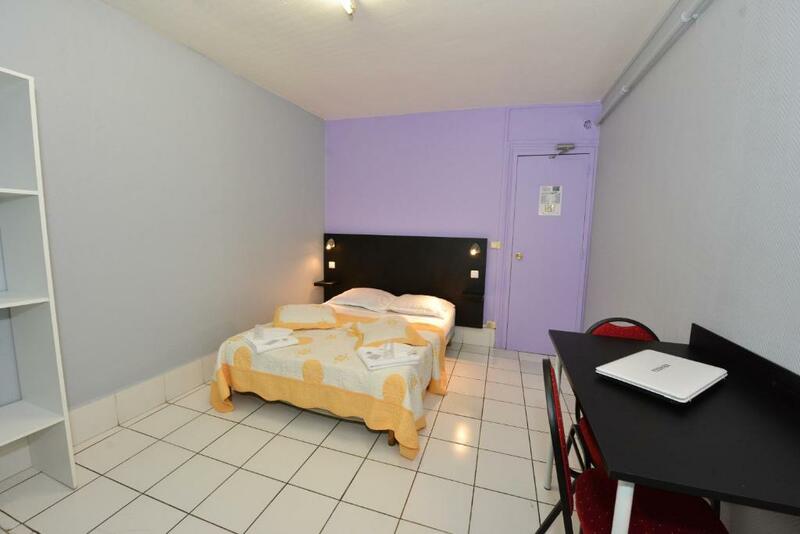 The guest rooms are colourfully decorated and some of the rooms include a flat-screen TV. 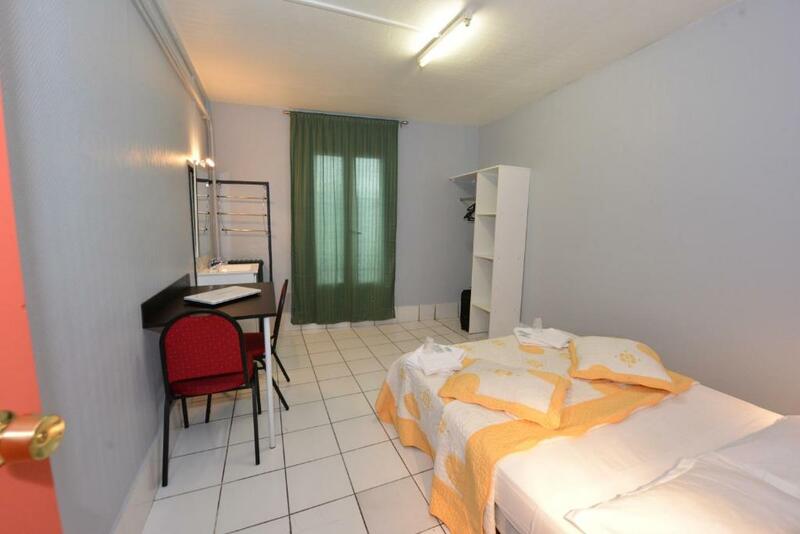 A desk is provided in all rooms. 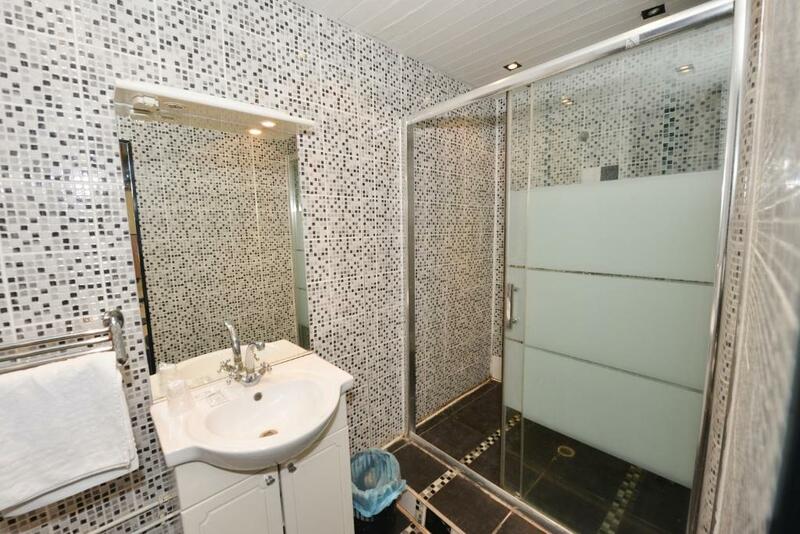 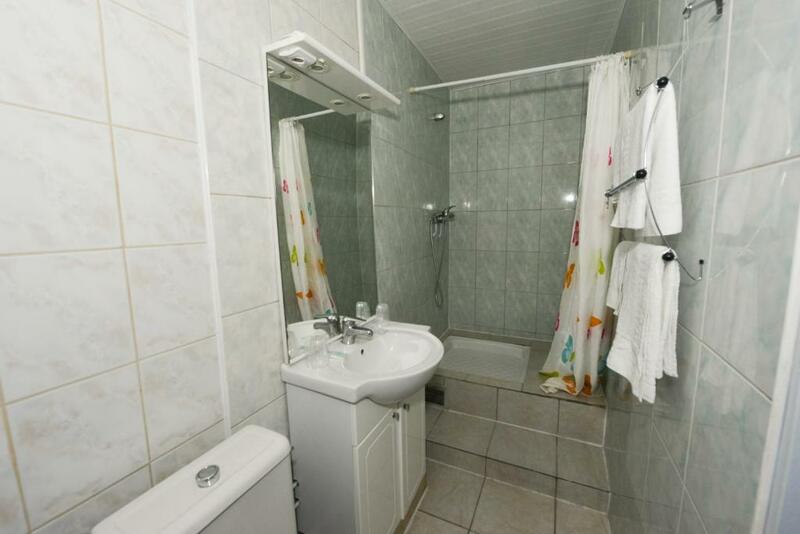 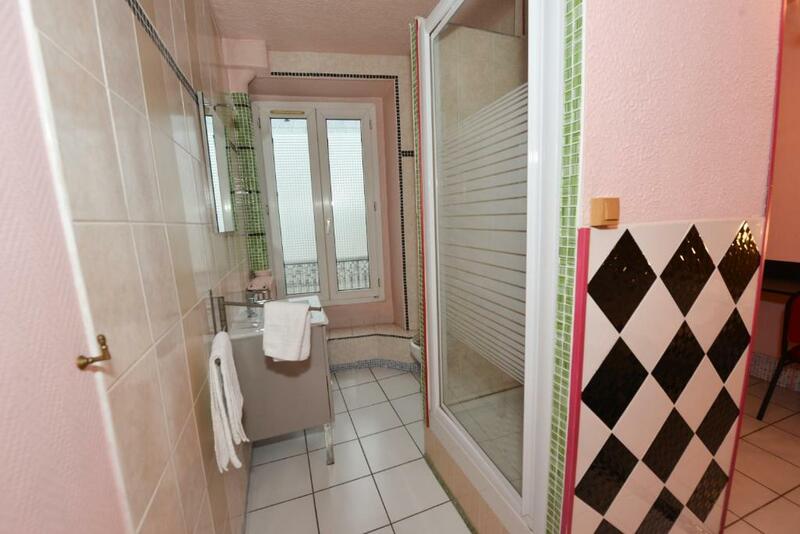 Some have a private bathroom fitted with a shower, while others have a shared bathroom. 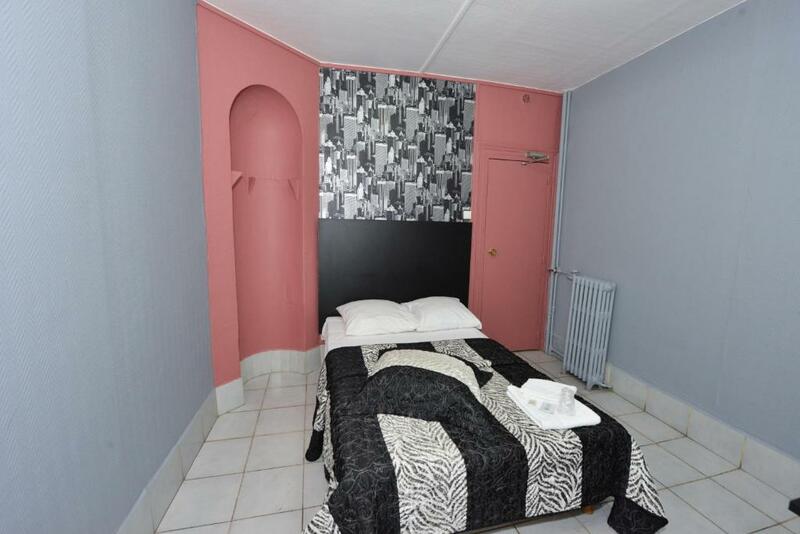 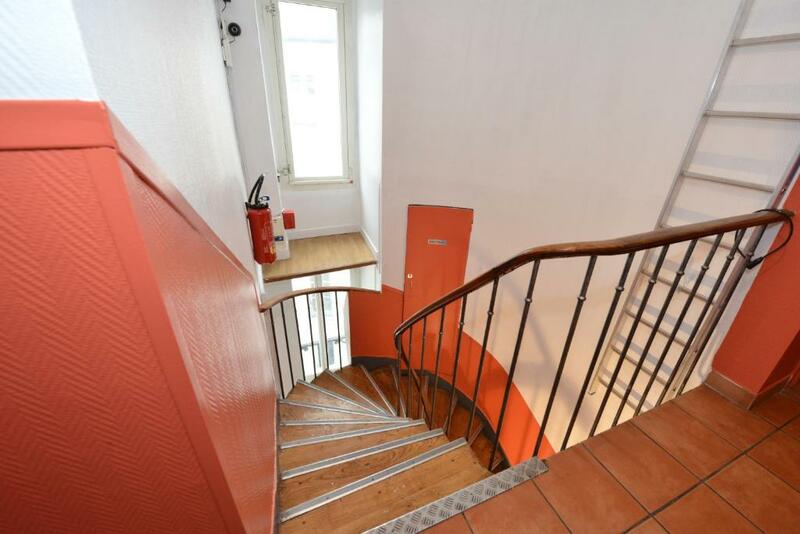 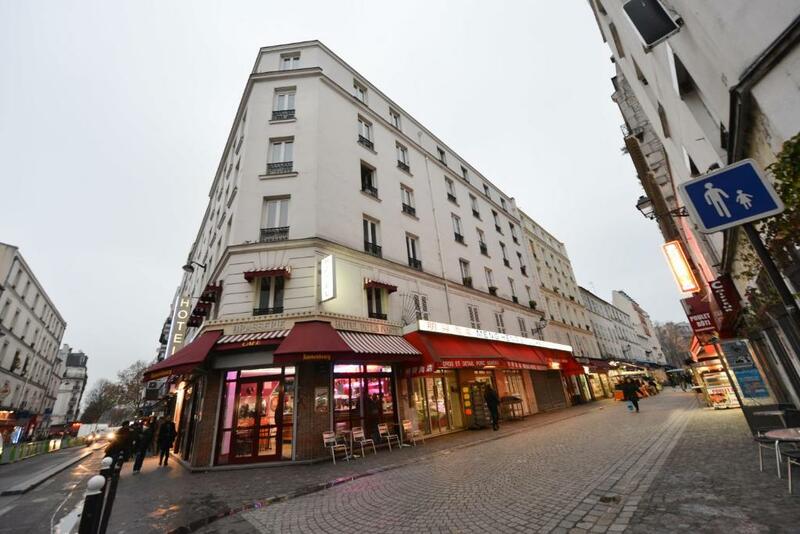 The hotel is 1.3 km from Sacré-Coeur Basilica and 1.6 km from Gare de l'Est Train Station. 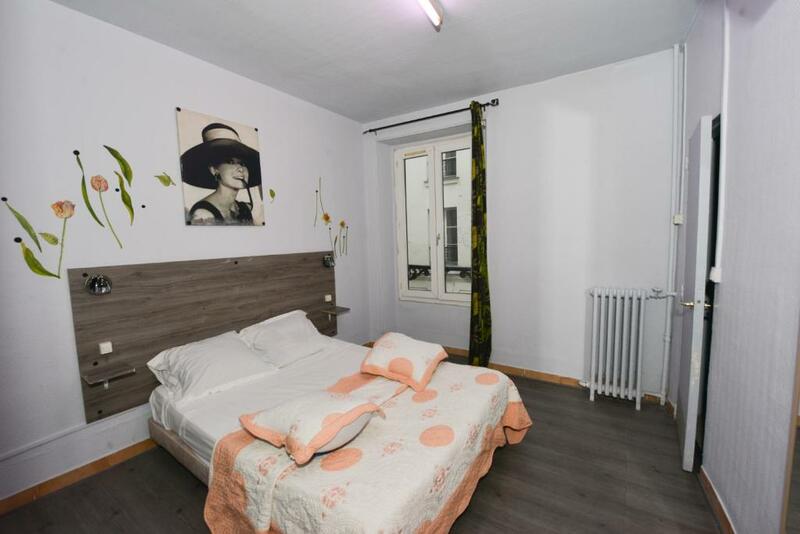 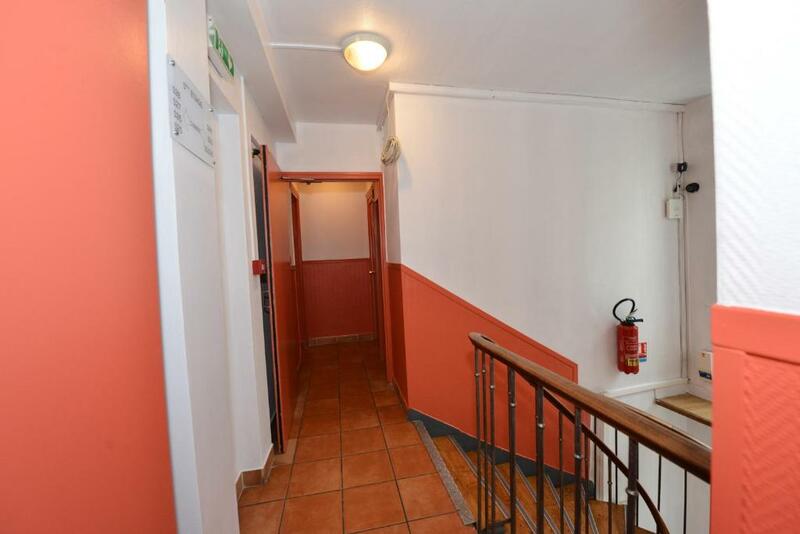 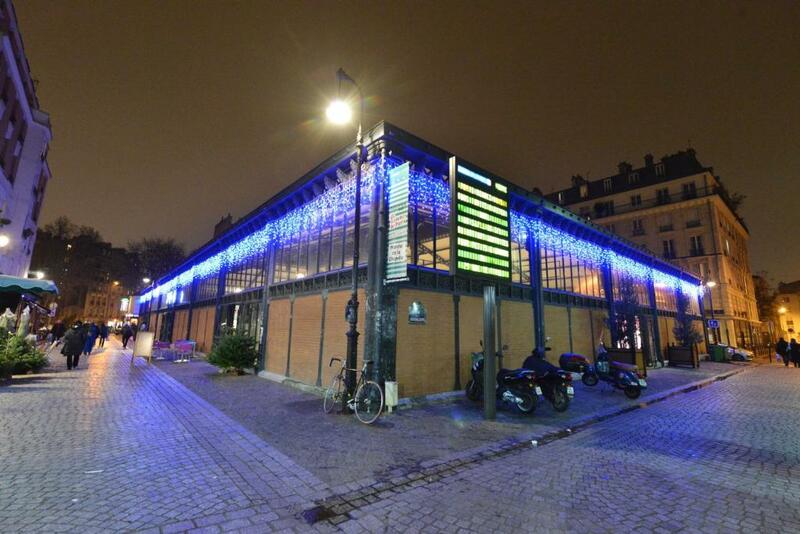 Marx Dormoy Metro Station, 100 metres away, provides direct access to the Pigalle area. 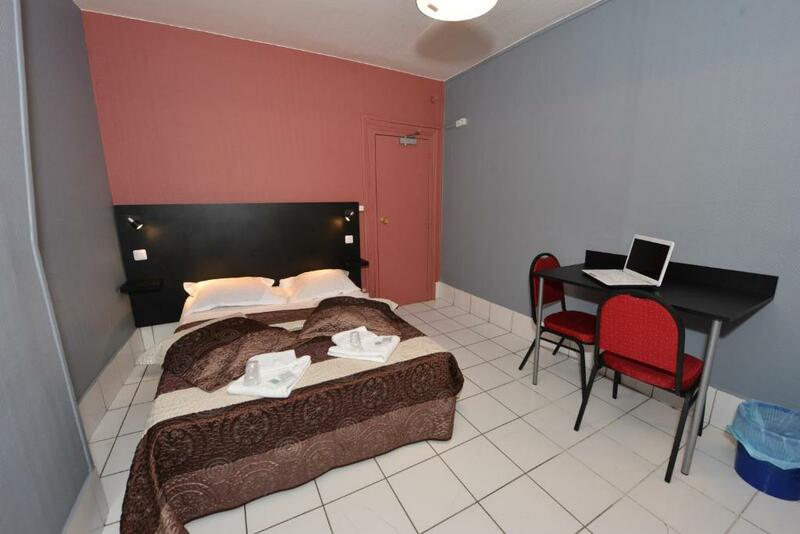 Les Docks de Paris Event Venue is 2.3 km away. 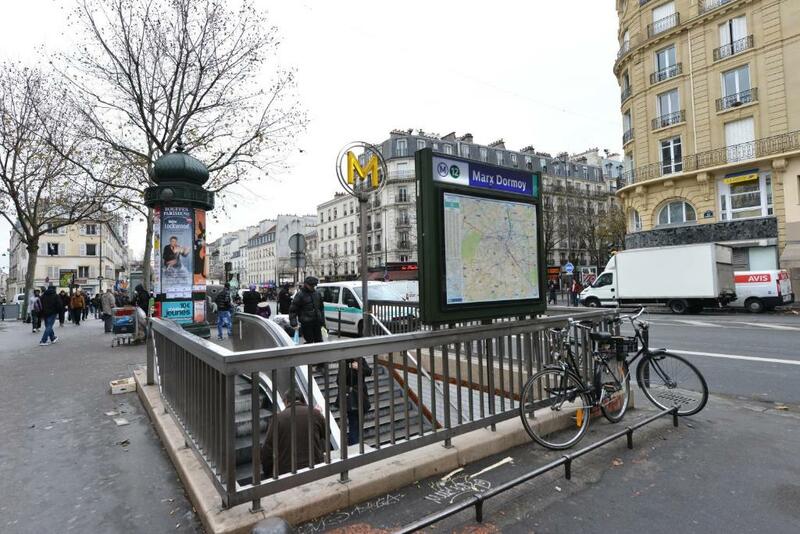 Stations de métro : Porte de la Chapelle (ligne 12) à 800 m.